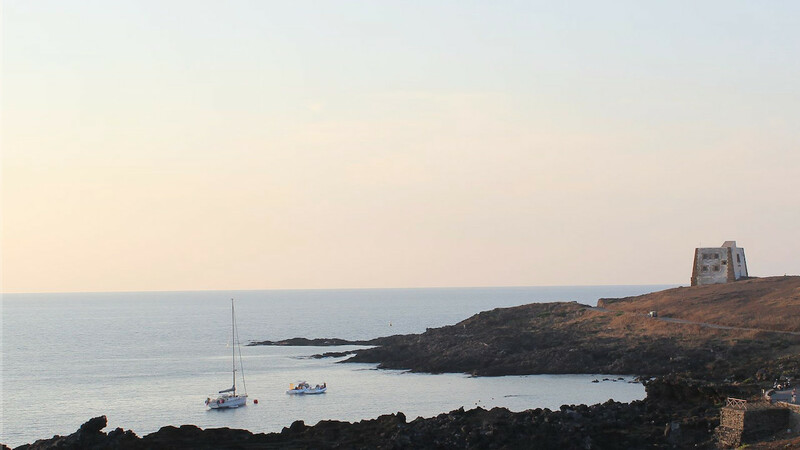 How to get to Ustica? It is very easy to reach Ustica, although only by sea, thanks to its efficient shipping company Libertylines which offers a timely and accurately link service..
For schedules click here o or ask us for information..
From Palermo the connection is daily guaranteed with different schedules and amounts of races during the season; you can take advantage of both fast means, hydrofoil and catamaran, and ferry boat, which allows the boarding of vehicles and takes about 2 hours and a half. From Naples the connection is guaranteed by a fast mean once a week (Saturday) only in July and August. The average sailing time is about 4 hours. Ustica is also reachable from Trapani and Favignana, only in summer, with weekly hydrofoil services (it is not possible to carry cars and other means of transport). HOW TO GET TO PALERMO AND NAPLES? Both Palermo and Naples can be reached with direct national and international flights from the major European airports; it is also to consider Trapani "Birgi" airport from which you can reach the port of Palermo in about an hour with a comfortable bus service. 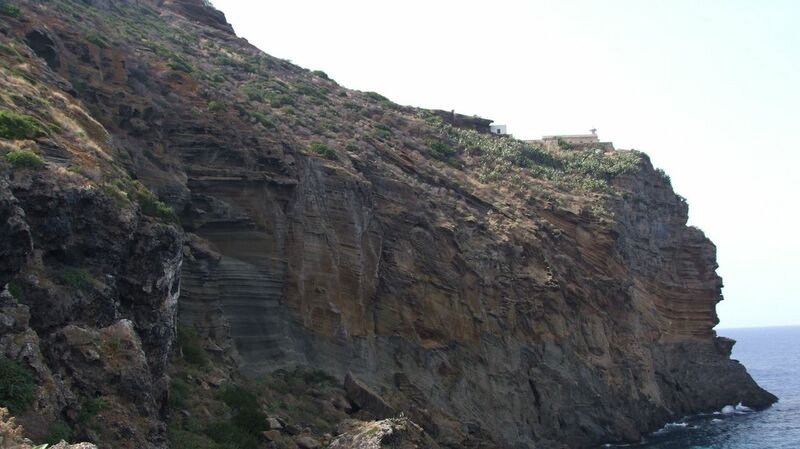 In a million years volcanic and weathering events have given to Ustica his current shape. 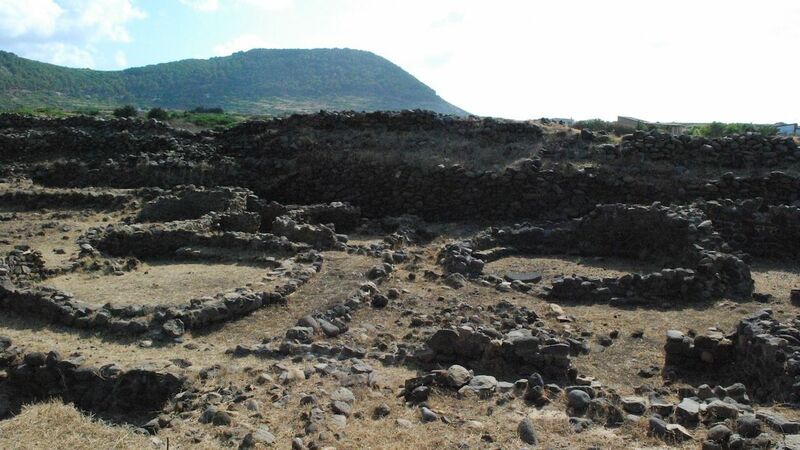 Ustica name can be derived from "burned" for the Romans, "ossuary" for the Greeks. The history of its name encapsulates all of its charm and its wonders. Uncontaminated nature, beautiful sea grounds, smells and tastes are not to be missed. Little in the middle of the sea but of great charm.